Hundreds of residents of Mumbai's Campa Cola Society, who are fighting a legal battle since 2005 claiming they were duped by the builders, have been taken aback by the verdict of the Supreme Court which has directed the occupants of illegally constructed flats to vacate their houses by May 31, 2014. 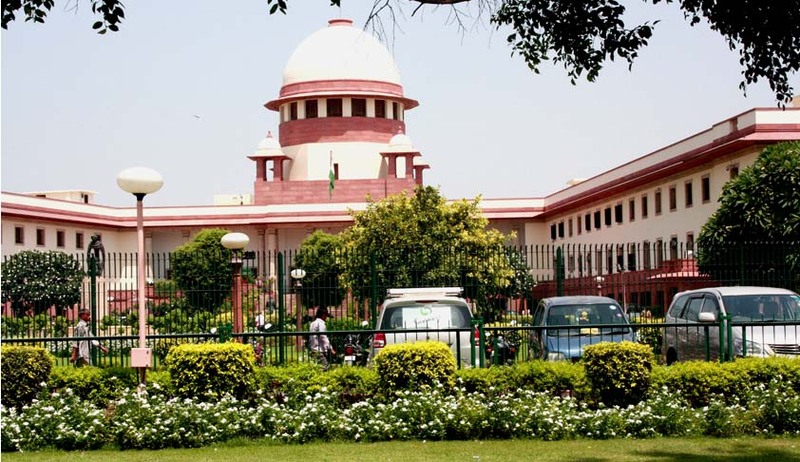 The apex court has directed them to give an undertaking within six weeks for the same which if not given within the specified period, will lead to actions being taken by the civic body in accordance with the February 27 order. The demolition deadline, according to the apex court is extended from November 11 to May 31, purely on humanitarian grounds. During the hearing, the Attorney General G E Vahanvati told the Supreme Court that no specific proposal could be worked out for enabling new construction in the compound. On November 13, besides staying the demolition of unauthorized flats in the compound till May 31 2014, the Supreme Court had also agreed to consider the proposal of constructing a separate building in the premises for those whose apartments are to be demolished, which had come as a major relief to the residents, who had initially stalled the demolition drive by BMC. November 11 had been declared as the deadline to vacate 102 flats declared as illegal by the Supreme Court. Families living in the compound were however hopeful with Chief Minister Prithviraj Chavan stepping in and saving their homes by passing an ordinance to regularize their flats. In 2002, the BMC found that of the 2.11 lakh sq feet built-up area, 1.86 sq feet was permissible and 24,779 sq feet needed demolition. The builders had permission for only five floors, but constructed several more. While one of the buildings has 20 floors, another has 17. In 2005, the BMC concluded that all flats above the fifth floor of every building were unauthorized and issued demolition notices to 83 flats.